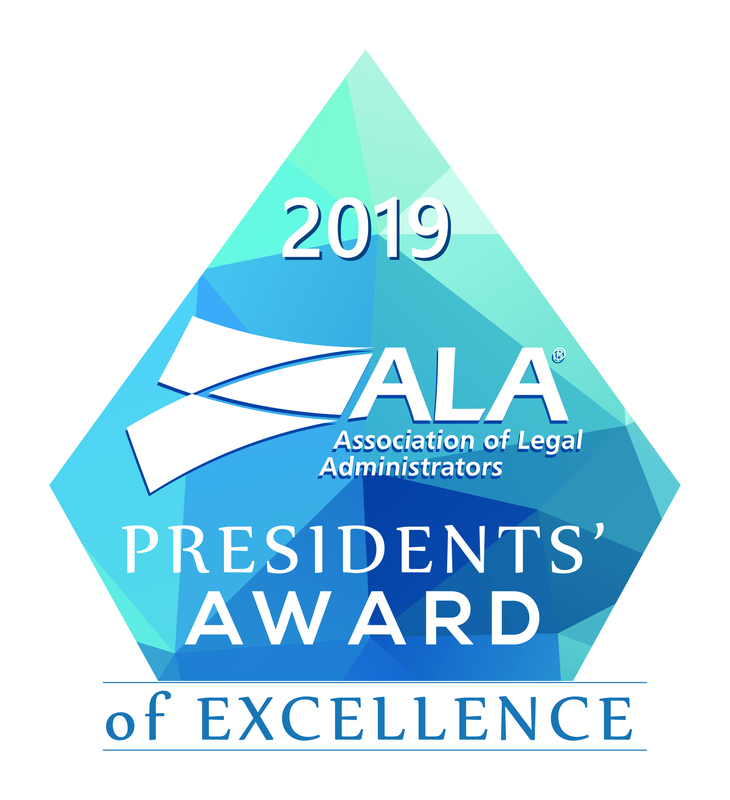 The Association of Legal Administrators (ALA) is an international organization of more than 9,000 members throughout the United States, Canada and 20 other countries. Founded in 1974, the Boston Chapter has approximately 200 members comprised of Administrators and Legal Managers from firms of all sizes in the private, corporate and government sectors. The Boston Chapter ALA is committed to providing members with unique educational and networking opportunities to help them enhance their skills both personally and professionally. The Chapter is also committed to making a difference in our community by fundraising and volunteering time at several local charities, most recently including The Boys & Girls Clubs of Medford & Somerville.